The internet is a wonderful place that allows you to promote your products and services to people in the blink of an eye and achieve overnight success...well...no, not really! If you are thinking about starting your online commerce venture any time soon, you need to be aware of many hurdles to that overnight success and the pool-side margaritas that come with it. Deciding to build from scratch or to use a pre-existing framework (OSCommerce, Magento, Prestashop...), creating the right graphics and layout to match your identity, deciding on a payment gateway (local ones like Audi or Netcommerce or international ones like 2CO vs services like Paypal & Skrill), working with a shipping partner for tangible product sales, are just a handful of the many details that the eCommerce devil usually chooses to dwell in. I was approached, not long ago, by the people from ShopBuilder.me who were pitching their new concept of a turnkey solution that allows anybody to be up and running with their own online shop. Their key feature: a preset platform that connects them to payment gateways and shipping partners. I was willing to take them up on their request and, in turn, they agreed to let me run loose with my own demo access, asking me to mention the bad before the good, something rarely found in local businesses. The registration and account activation process is smooth and flawless. The Audi Payment gateway module is just a matter of filling some info to connect. No tricky SDK and no endless lines of code. 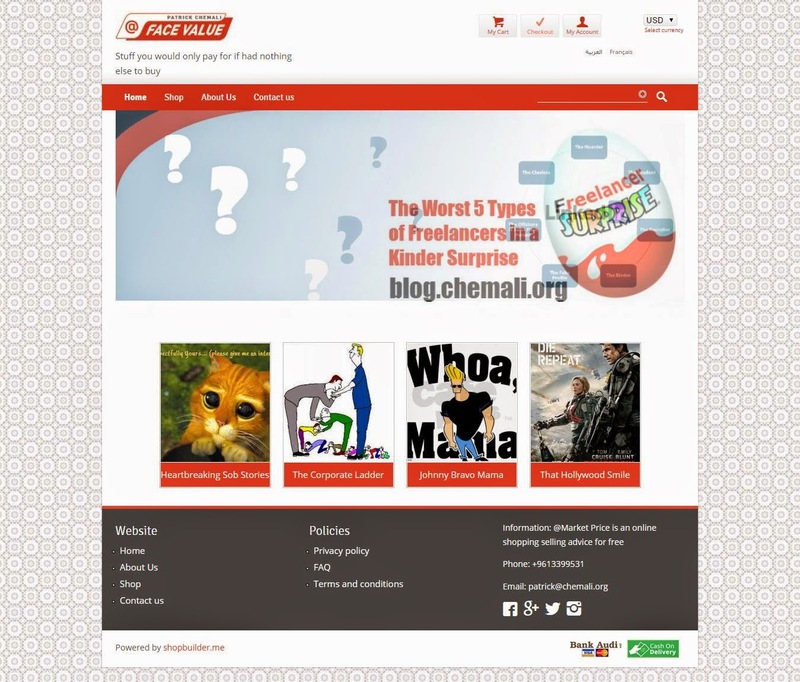 The SEO fields are available to help you in that area. The shop set-up process does not have a clear flow for someone engaging in building their shop for the first time. One needs to be familiar with the glossary of the various sections to really be able to systematically complete all fields and sections needed to end up with a shop. While this was not a particular challenge for me, I suspect the site's target audience is a bit wider than 15 year digital veterans with computer science backgrounds. The navigation in the back-office is tricky. Clicking on Home will take you to the preview of your shop not to the administration home page. The administration homepage can only be accessed from the breadcrumbs menu on top. The left menu does not offer a link back to that initial page. Social media integration needs to be more in-depth. It is important for some who want to make it easier for their customers on various channels to log-in using those credentials. No customization of CSS (at least) for the available templates. Adding this possibility will catapult the site further. or what makes the experience less pleasant without taking away from the functionality and concept. In all honesty, I was initially put off by the user interface. In a time and age where Microsoft spearheaded flat design, and Google is overhauling the majority of its interfaces with the slick Material Design guidelines www.shopbuilder.me failed to deliver in design what it offered in features. With a dominating light grey background adjacent to white areas the entire design just felt like a cloudy autumn day. The current template selections is not very rich and require a good deal of additional tweaks. 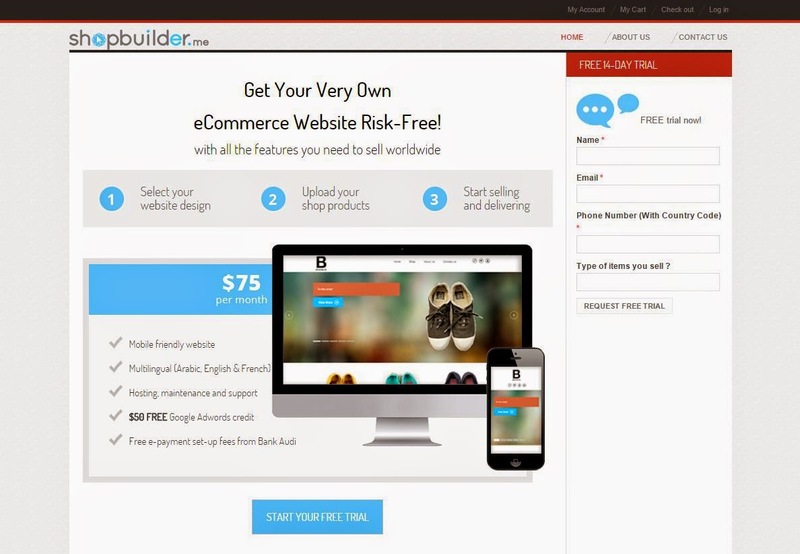 Shop Builder is a valiant effort to bring eCommerce to the masses in the most transparent way. By eliminating the tricky parts of setting up your own shop they promise the wannabe merchant a fast lane road into the market. I am not sure how much large businesses would want to resort to using the site in its current form for selling their products, as I imagine them more concerned about having their own branding. Perhaps this is an idea for the founders to offer premium customization for large client. However, if you are a small business, and are not ready to invest half of your capital into building an eCommerce site and doing all the leg work that comes with that, then you have just stumbled into the right solution for you. Shop Builder might just need a bit of tweaking and dressing up but it's on the right track towards becoming a killer product for your eCommerce needs.